There's nothing quite like Comfort Food to put a smile on your face and a feeling of contentment in your stomach. Chef Julia Bettelheim is passionate about feeding people; from the students in her university kitchen to guests and family at home. 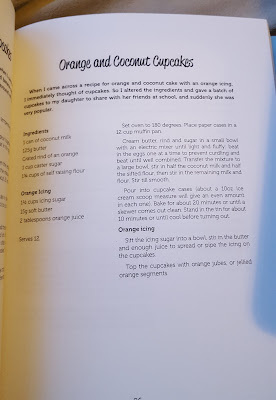 From recipes that are as simple as a sandwich to as technical as a fruit cake, she knows the importance of creating delicious meals that are full of flavour and which always have budget in mind. Her recipes include easy to make classics and mouth-watering family favourites, using easy to find products that are fresh and economical. Fun, fast, indulgent and nurturing, there's a time and a place for Comfort Food in every kitchen. This is the first cookbook that I am reviewing. I have read a few cookbooks after my studies but they were all in the text without images and were not interesting. 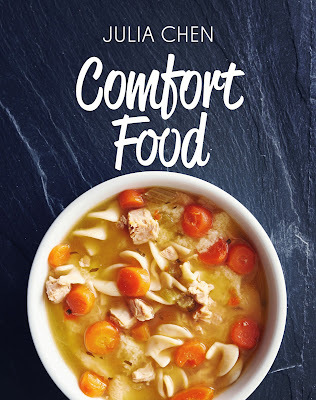 "Comfort food" book has a lot of recipes starting from soups, salads to main course and desserts. The pictures are stunning as well. All recipes are categorized and ordered to start with soups, continuing with the main course and ending with desserts. There are good options to try even for vegetarians. 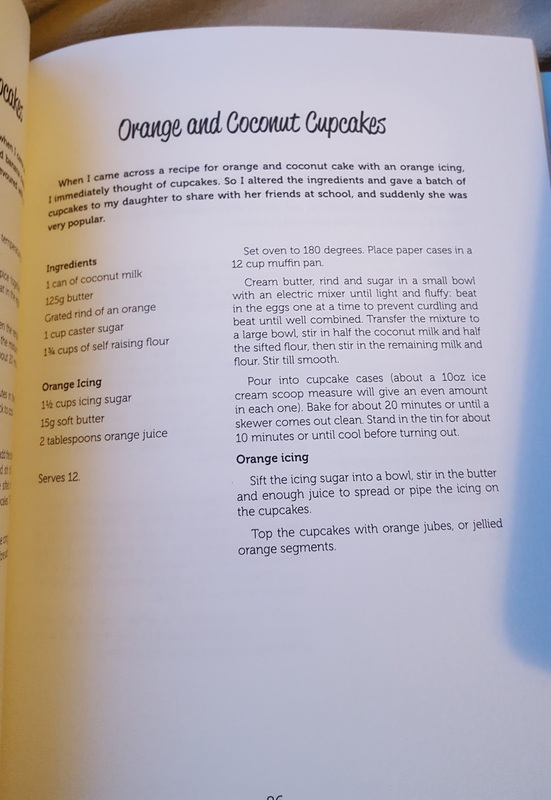 Some recipes have a foreword on how the author got the recipe idea, her inspiration or her thoughts on customizing the recipe for a specific taste. I loved the soups and desserts section a lot. There are also some easy dinner recipes and all seem to be nutritious and not of diet type. I would like to try Potato pancakes and some other special dishes like Orange and coconut cupcakes, Mars Bar brownie and easy biscuits. 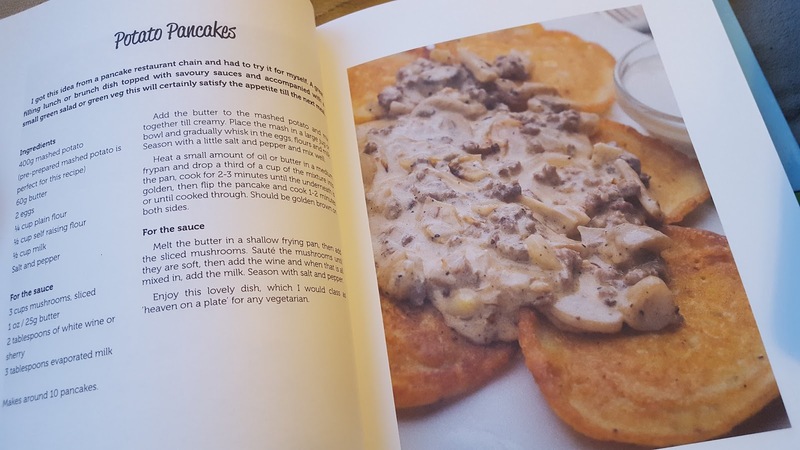 There is a section of recipes specifically from England, Ireland, Scotland, and Wales. One thing I didn't like is that there are some ingredients in recipes which are not commonly used/ available in the USA but only at specific places. The author might have mentioned a brief about these ingredients. I had to search on Google for these. Even though the description is clear, it would have been effective if the steps are numbered or formatted in bullets. Overall, a good cookbook with a variety of recipes and I recommend this to food lovers who like to try a variety of recipes. PS: I have received this book from the author through Rachel's Random resources book tours and this is my honest opinion on the book. Growing up in Wellington, New Zealand, British born Julia Bettelheim enjoyed an early start in the catering industry and as a teenager took lessons from a private chef. Her family then moved to Melbourne, Australia where she lived for the next twenty-two years and worked as a tupperware sales representative travelling the city providing cookery demonstrations and sharing recipes that were suitable for storing. 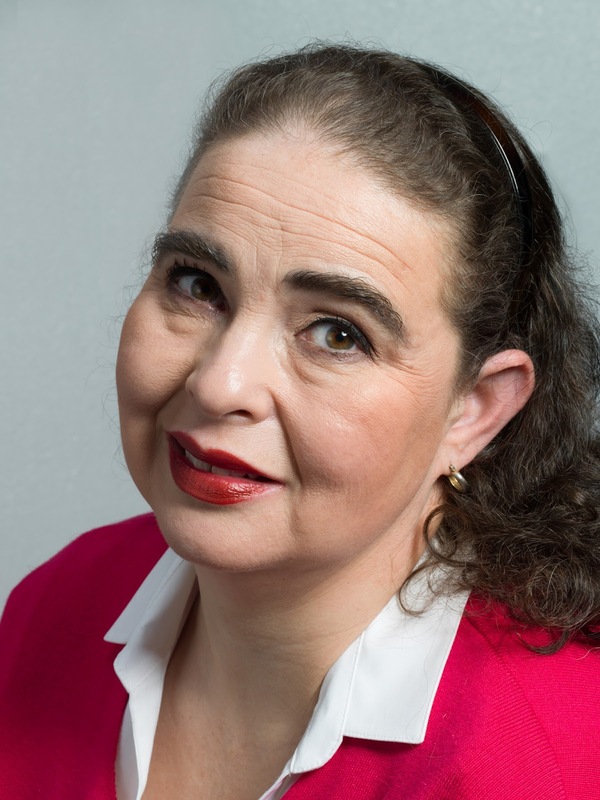 After her divorce in 2008, Julia moved back to England where she now lives in Chatham, Kent and works as a chef in the kitchen of the cafe at UCL in London.